Effective Date: November 19, 2015. 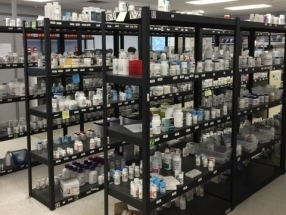 For information about the privacy of patient health information, please review the Source One Pharmacy Services LLC Notice of Privacy Practices. 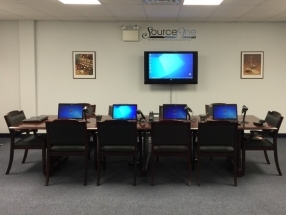 In some circumstances, Source One Pharmacy Services LLC use of your information will also be subject to the requirements of the Health Information Portability and Accountability Act (frequently referred to as 'HIPAA'). For example, when you are submitting information for prescription refills we are subject to the requirements of HIPAA. 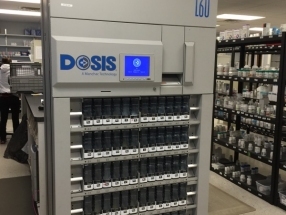 In those circumstances, the terms of Source One Pharmacy Services LLC HIPAA Notice of Privacy Practices will apply. If you have questions about which policy applies to information you have submitted, please do not hesitate to Contact Us, or call us toll-free at (877)-582-7469 (877-LTC-PHMY). 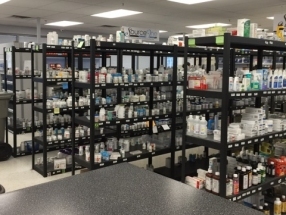 Delivery Source One Pharmacy Services LLC will provide delivery of all pharmaceutical products and supplies as per our established delivery schedules with each facility we are contracted with. All deliveries are performed by our employees and our company vehicles. 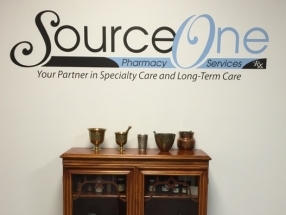 Source One Pharmacy Services LLC will follow all rules and regulations regarding return pharmaceuticals and supplies established by the State Board of Pharmacy we are physically located in, as well as the rules and regulations according to the Federal law, and the rules and parameters established by each Pharmacy Benefits Manager that each patient is enrolled in.